4/19/2019 Win This Indian Costume & ISH! 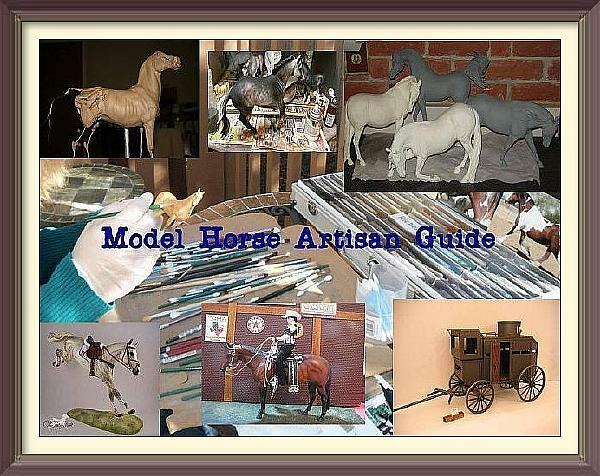 4/19/2019 WANTED: Artists For The Model Horse Artisan Guide! 4/4/2019 Need Judges For Your Live Show?? 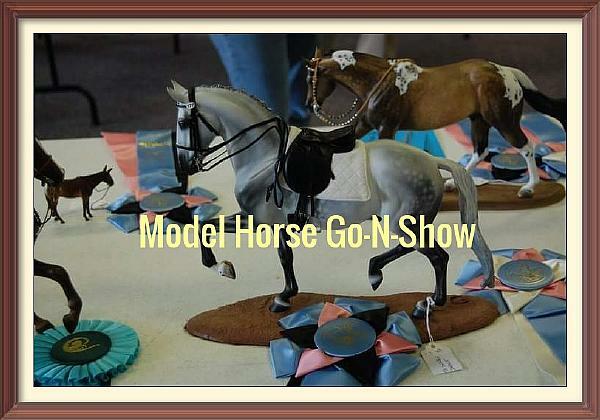 Model Horse Go-N-Show Is the place To Find Judges! 3/25/2019 Ocean Side Live Has A Few Open Tables On Sunday!